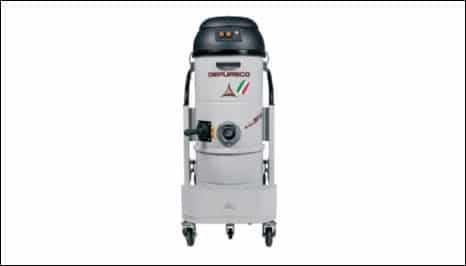 At Depureco, we supply and maintain vacuum cleaners at affordable prices. 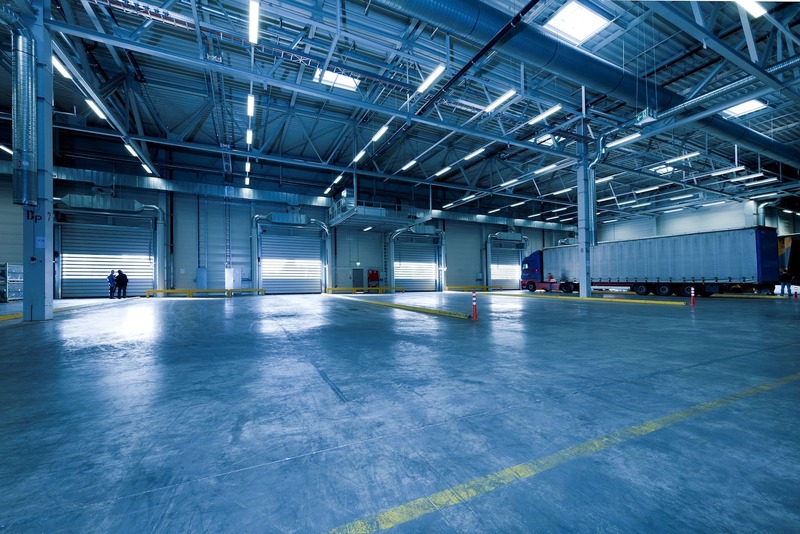 Cleanliness is vital to any business, whether it’s an industrial or office environment. Not only does it make the workplace more pleasant, it’s also vital for health and safety. 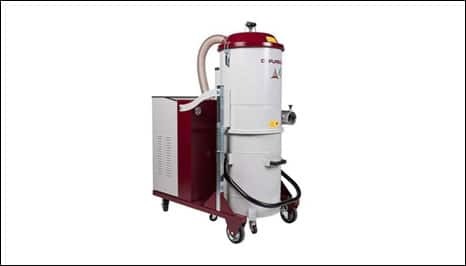 If you want to clean quickly and efficiently, then an industrial vacuum cleaner could be just what you need. Strong enough to take on tough jobs, yet easy to use, our vacuum cleaners make it easy to get the job done. 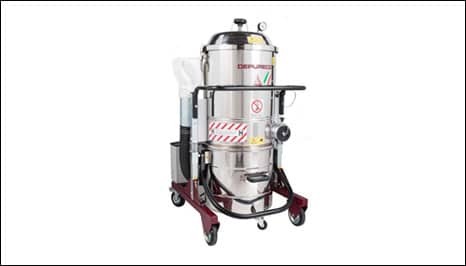 Depureco supply and service a complete range of heavy duty industrial vacuums and vacuum extractors, suitable for a wide variety of onsite cleaning operations. 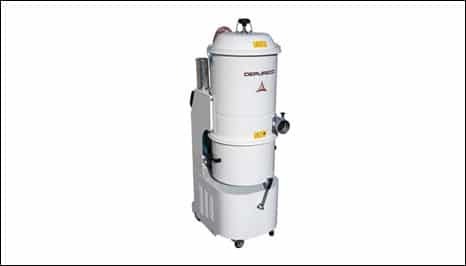 Depureco vacuums are in daily operation in a wide range of industries including, engineering, fabrication, powder coating, plastics, chemicals, brick and tile manufacture, food and beverage, pharmaceutical, paper / tissue, packaging, printing, electronics, woodworking, ceramics colours / dyes, automotive, distribution / logistics; anywhere there is a cleaning problem Depureco can assist you. 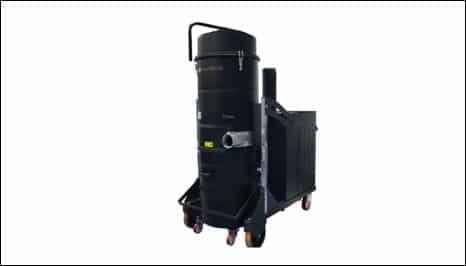 Why choose us for your next vacuum?